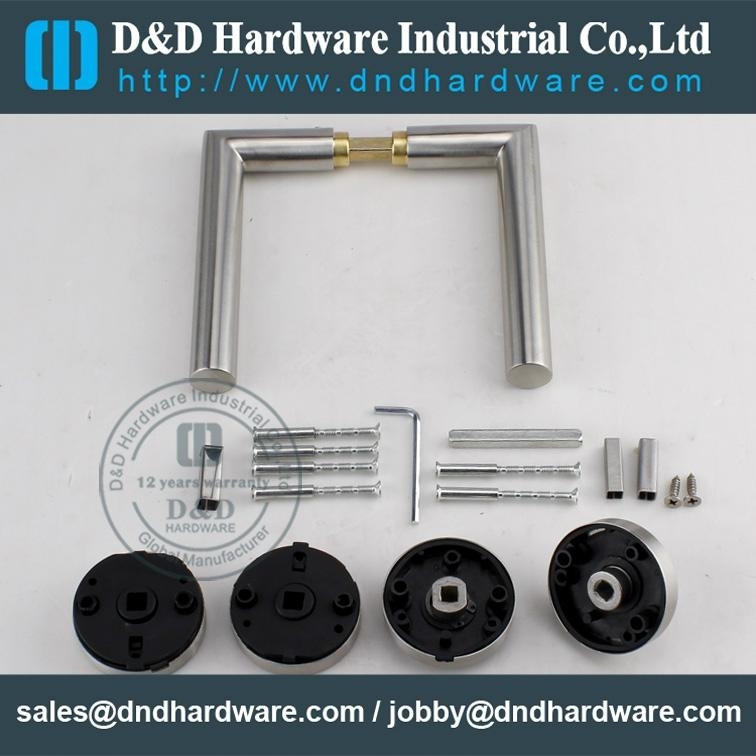 Supplied in Set with all fixings and spindle. 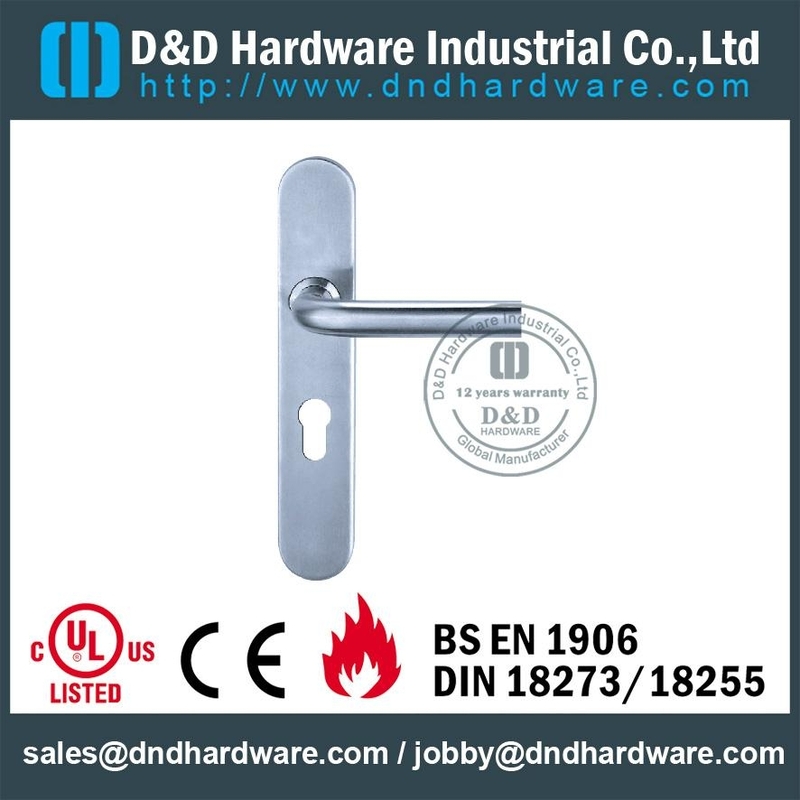 Customized designs, sizes, colors, and logos are welcome. 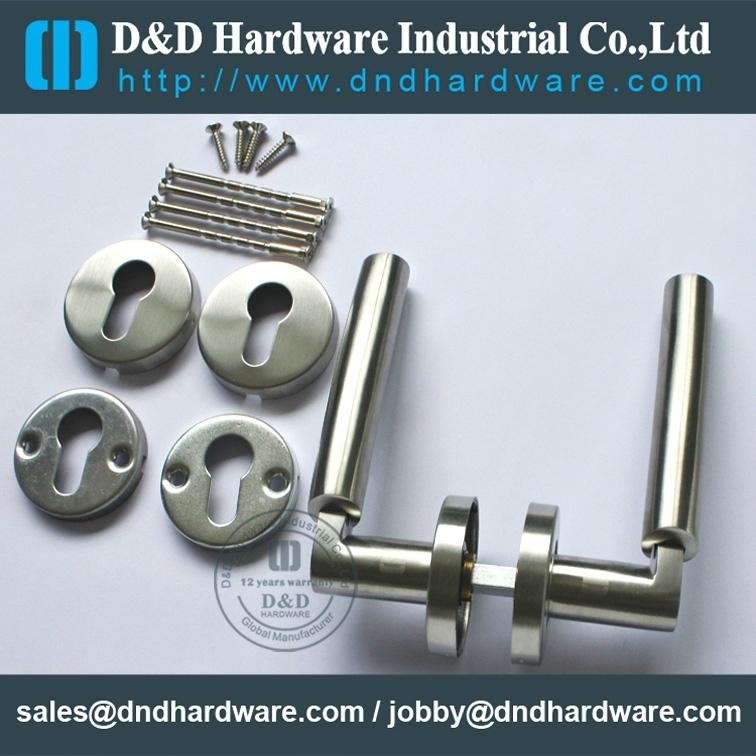 Samples offer: Free samples could be offered for quality checking. 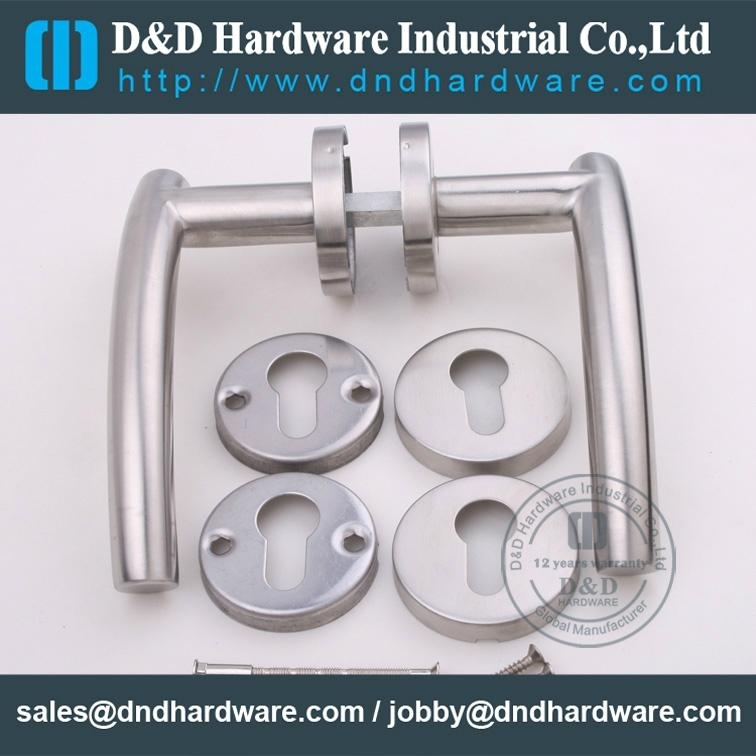 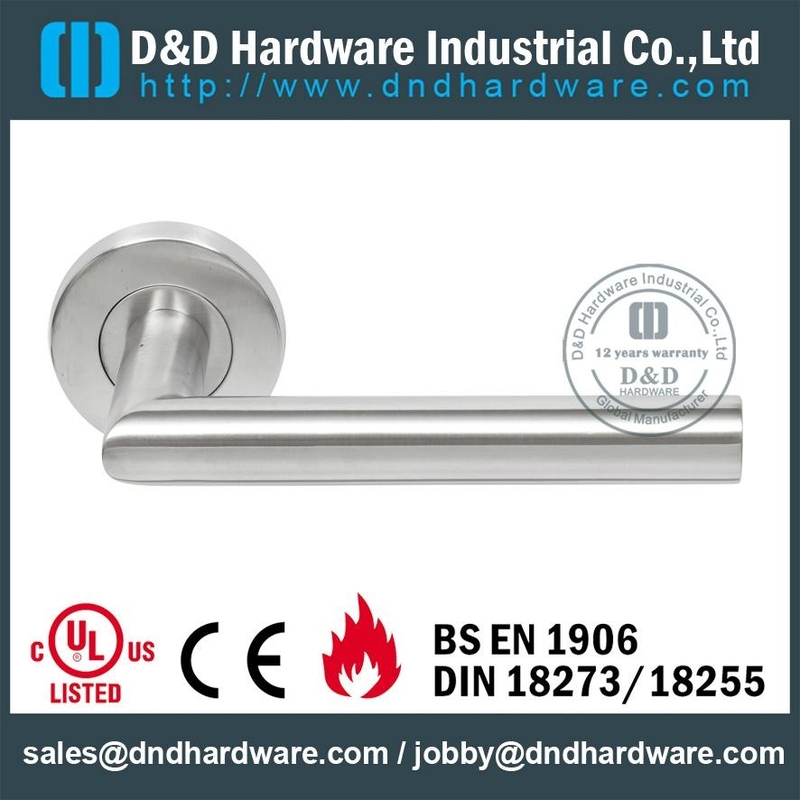 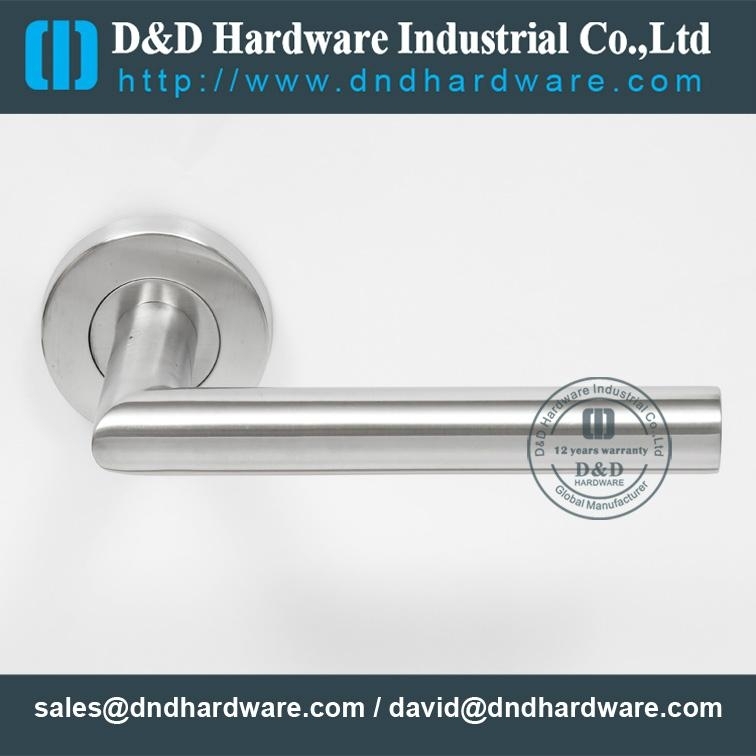 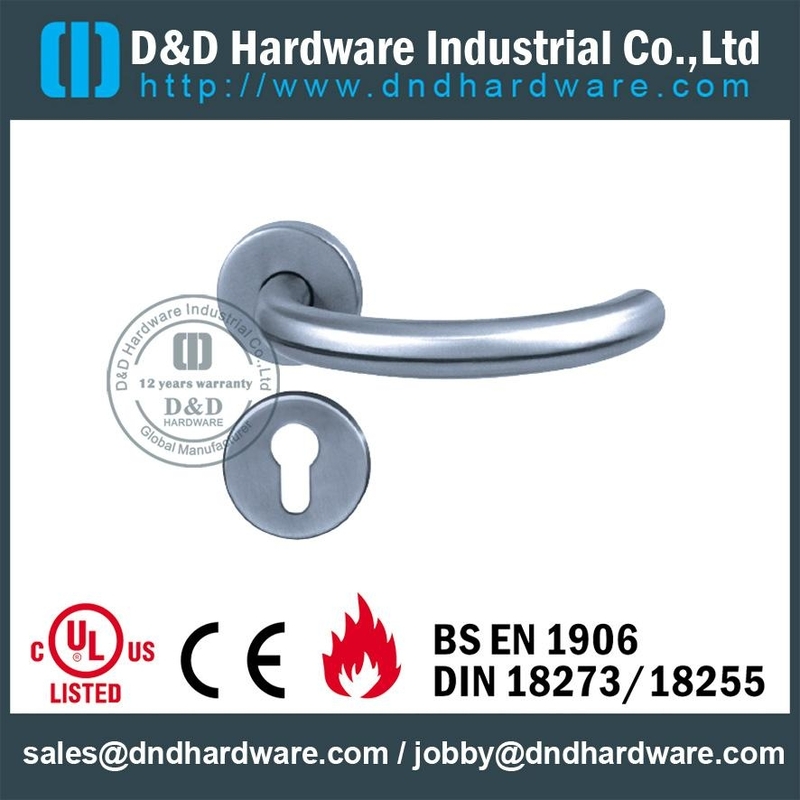 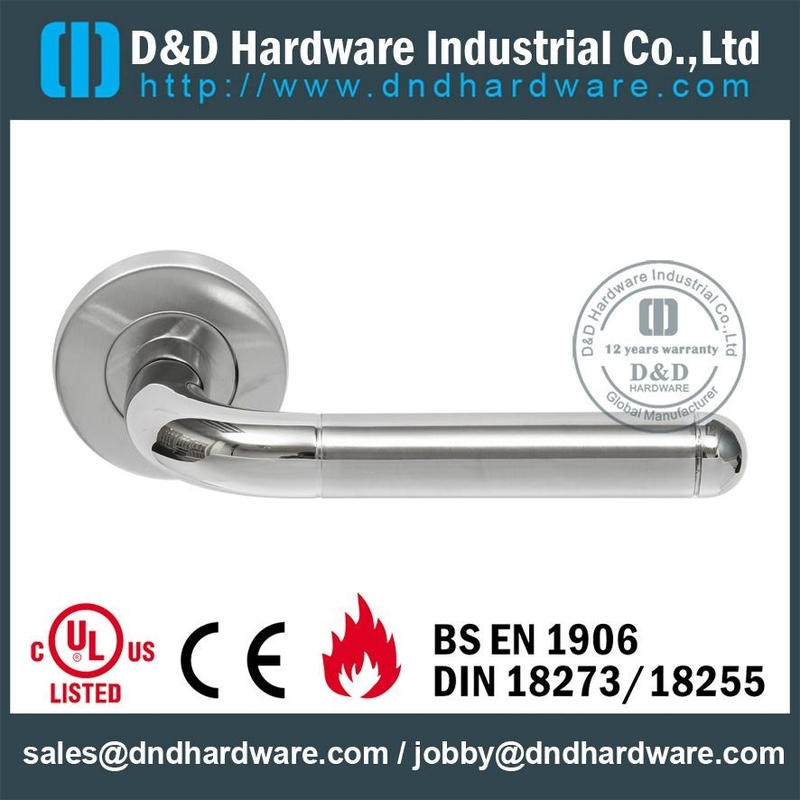 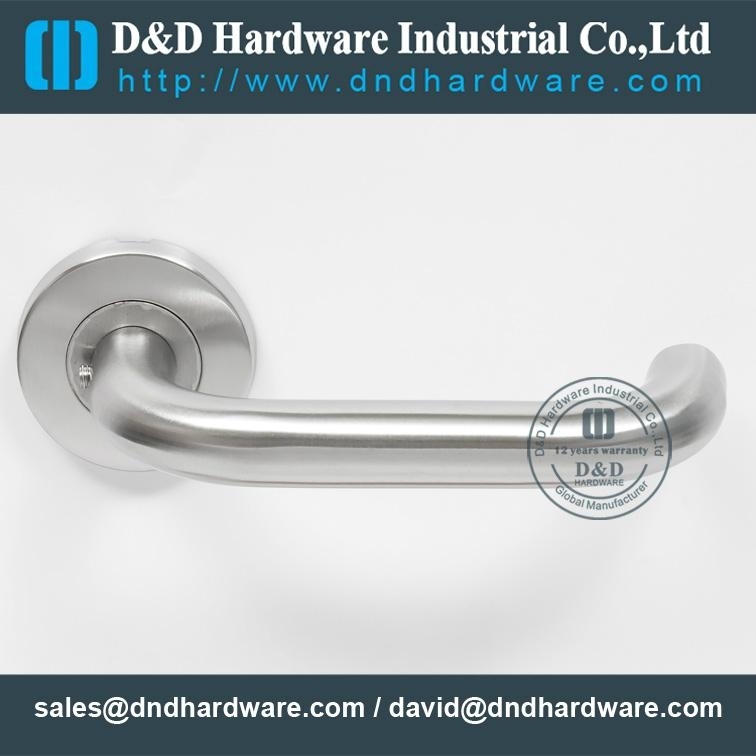 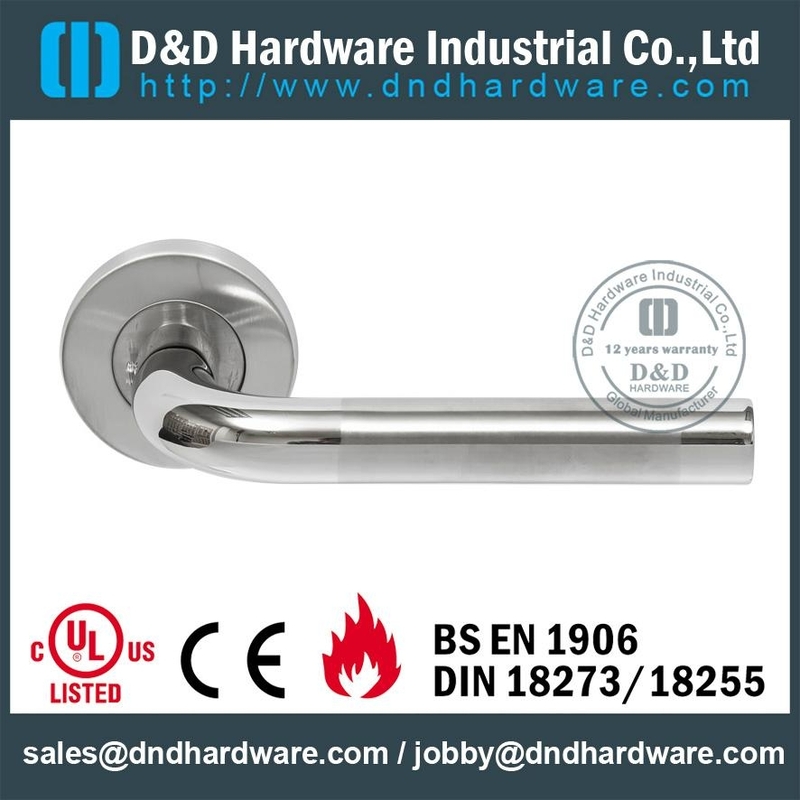 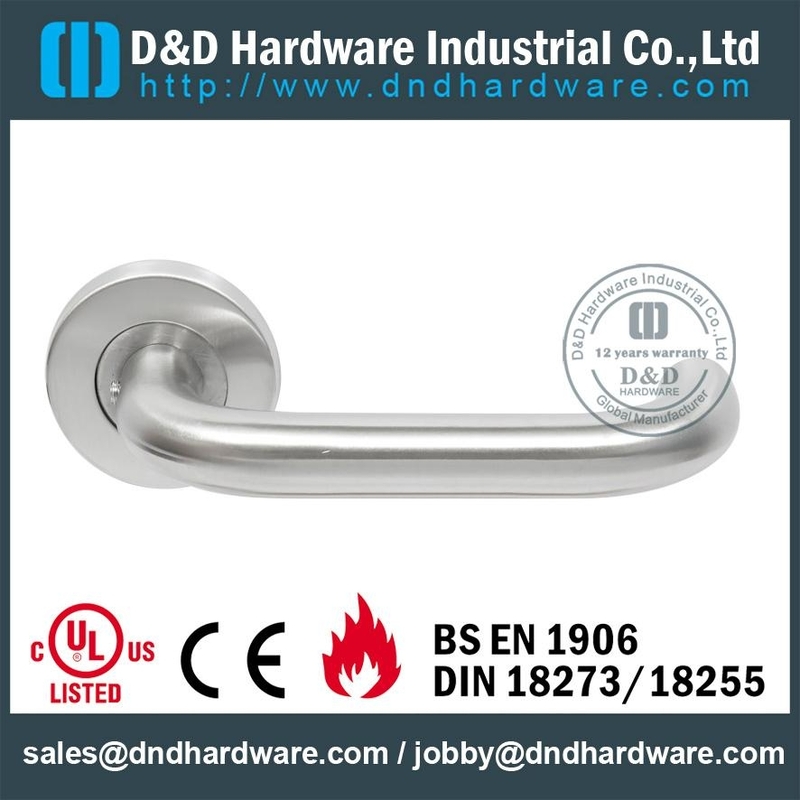 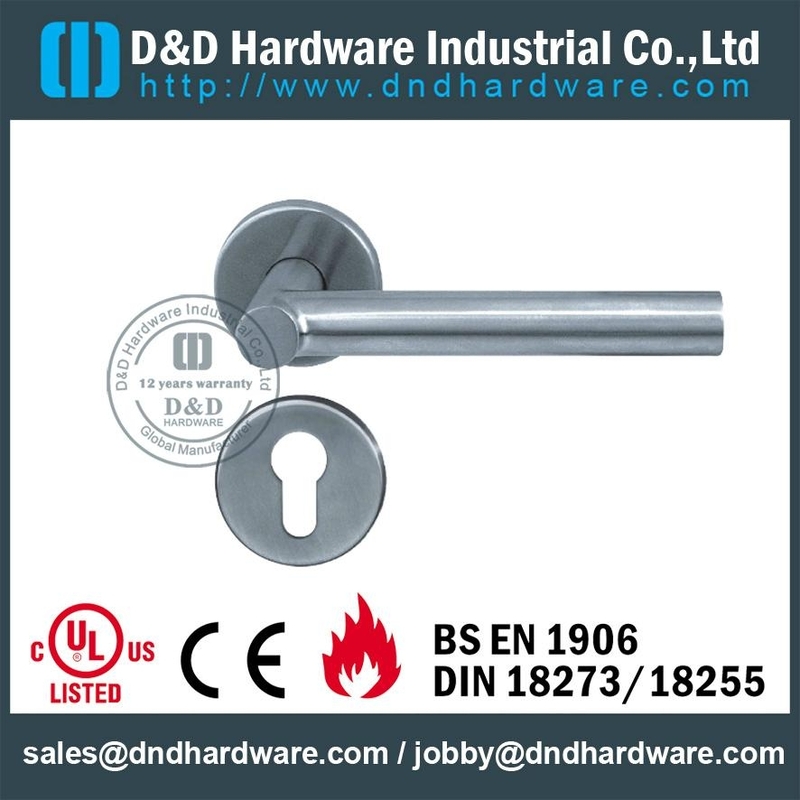 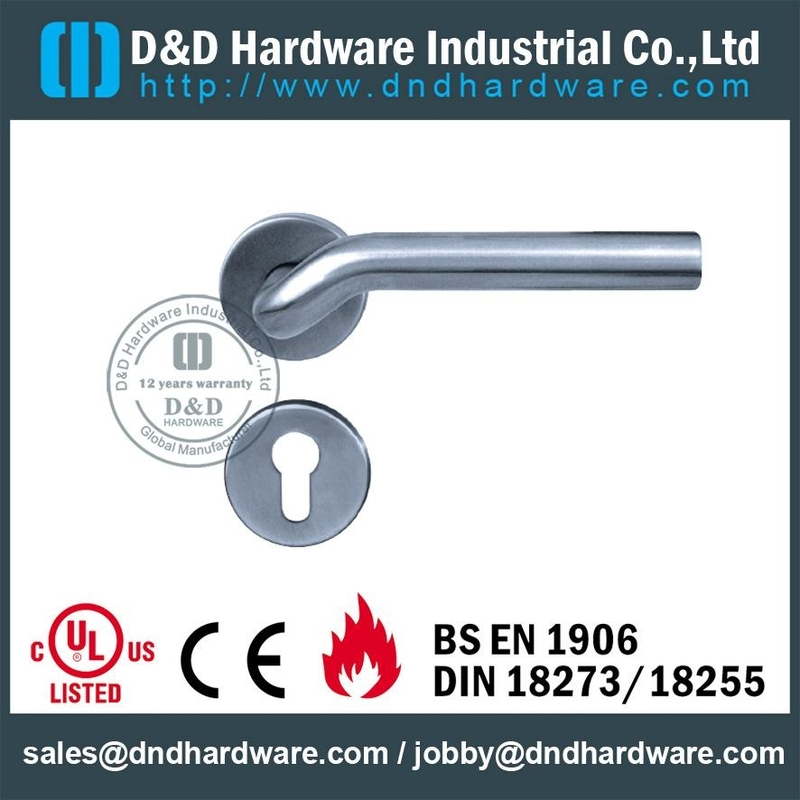 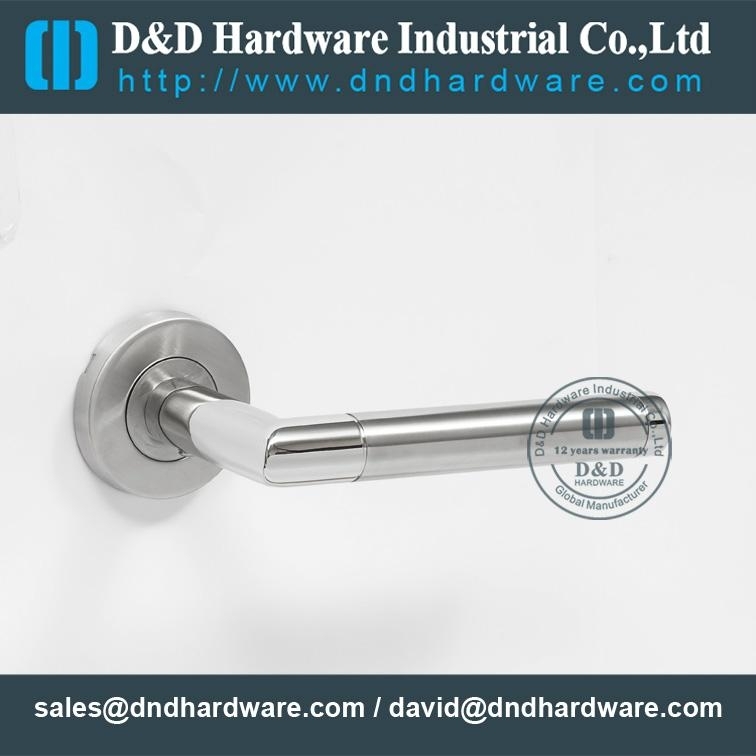 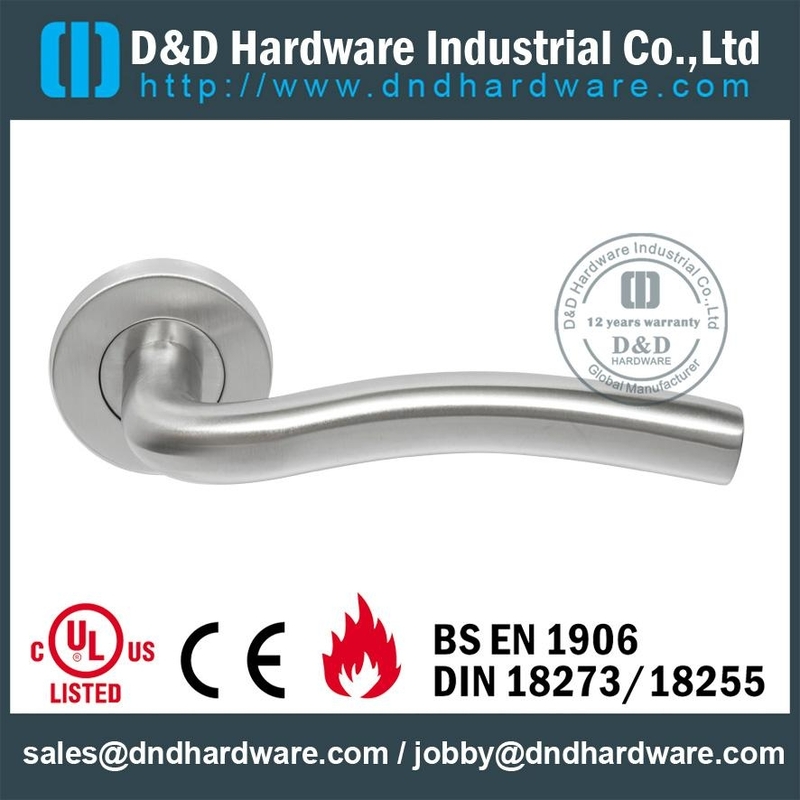 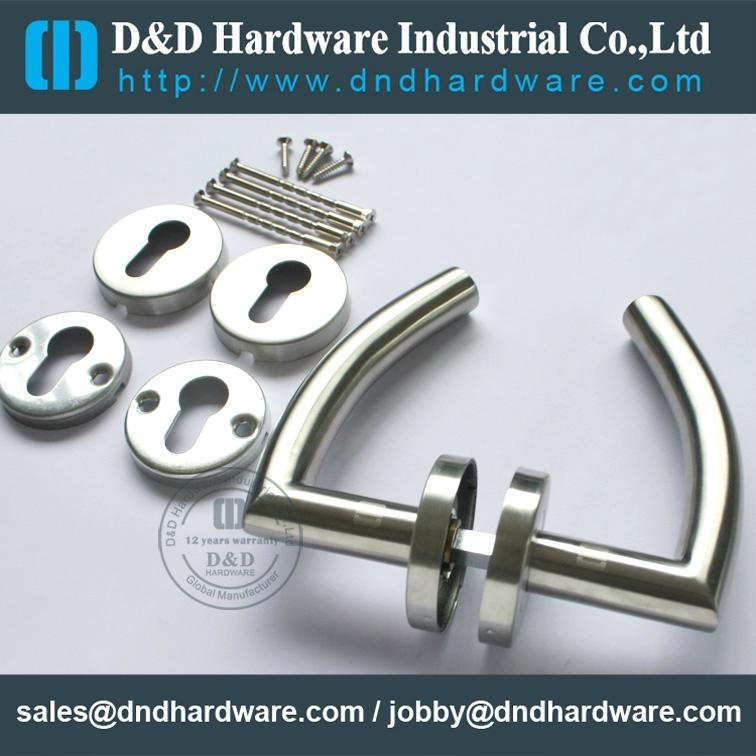 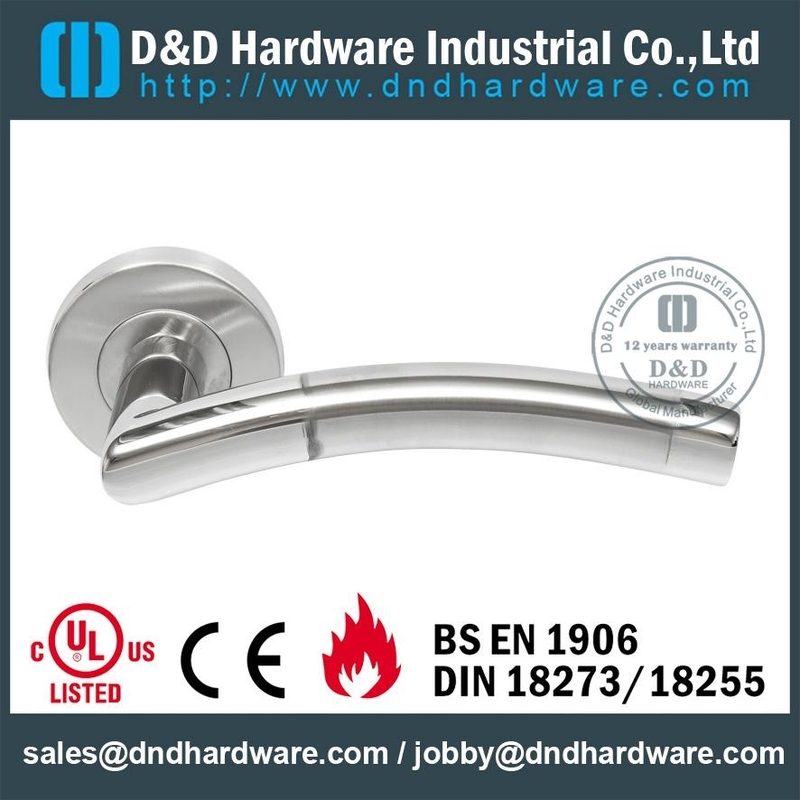 D&D specializes in door hardware, such as door Hinge, door Handle, door Lock, door stopper, door bolt, Glass hinge, Glass Fitting etc.